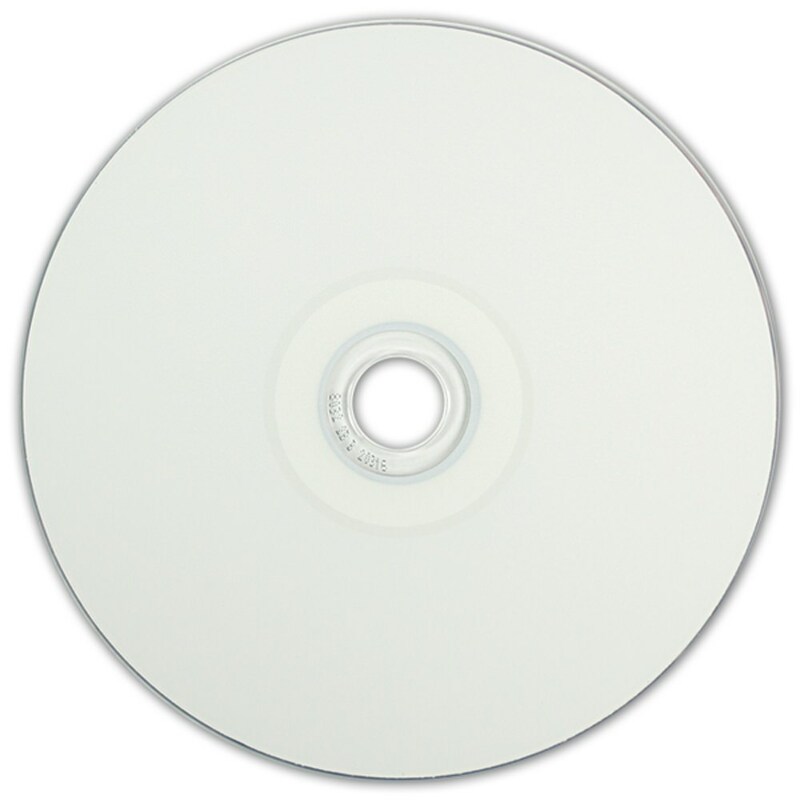 You expect only the best and here it is: USDM’s Pro Diamond CD-R. 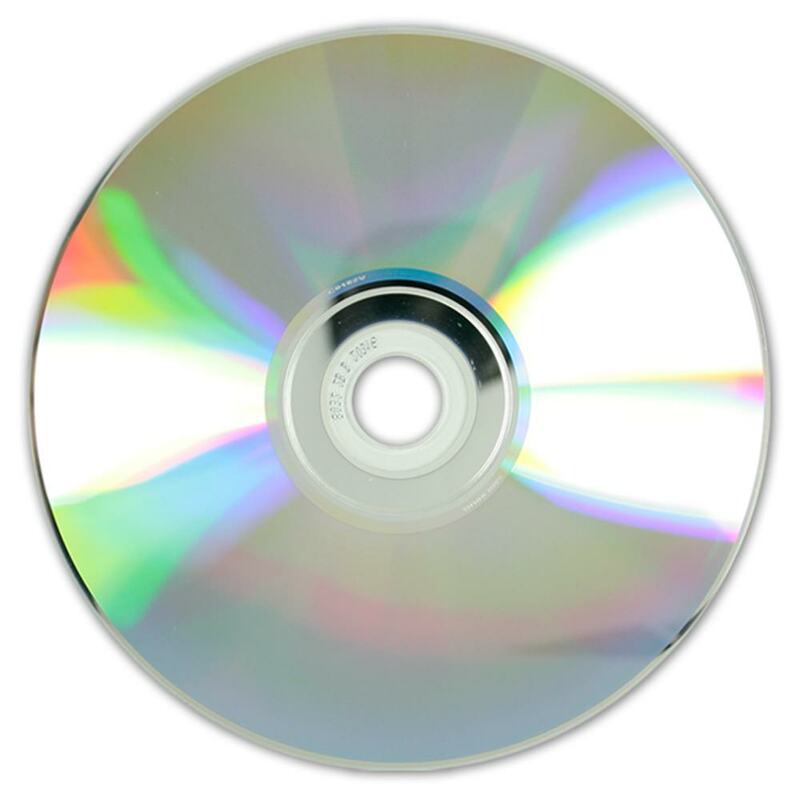 The Pro Diamond is a printable CD that has a lighter colored “diamond” recording surface that resembles a silver replicated disc. It has the standard 700MB of storage space required to complete most projects and burns at a brisk 52X. 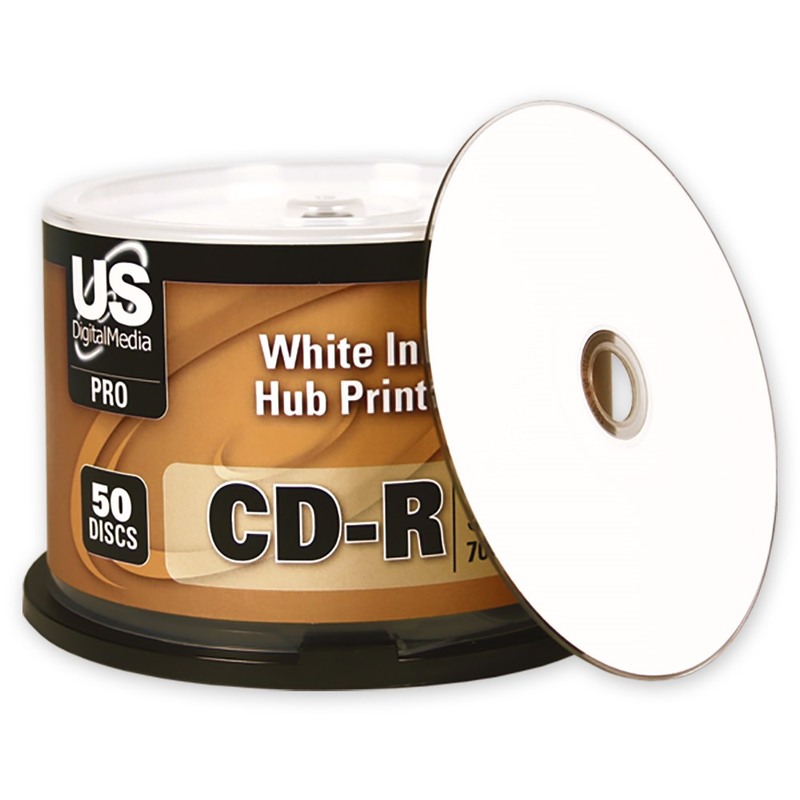 Ensure your project is finished on a quality disc that won’t compromise performance or reliability.